Ooi Keat Gin and Volker Grabowsky. (eds.). 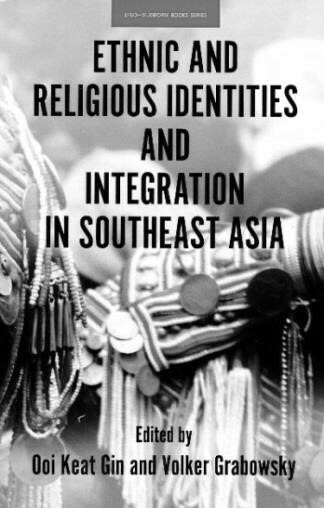 Ethnic and Religious Identities and Integration in Southeast Asia. Chiang Mai: Silkworm Books, 2017.